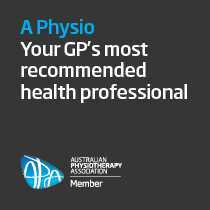 St Leonards Physiotherapy proudly offer quality care for Osteoarthritis to local St Leonards, Cammeray, Crows Nest, North Sydney, Lane Cove & North Shore residents. If you’re suffering from Osteoarthritis, you may be suffering from on-going pain or have occasional flare-ups. Being a degenerative disease, it can’t be cured but can be managed through maintenance physiotherapy and exercise program. Treatment begins with a detailed musculoskeletal assessment. We take some measurements of weight (such as BMI and waist circumference) and exercise capacity (using devices such as steps, stationary bike or treadmill). We look carefully at muscle length and strength issues for your whole body, not just your arthritic joint. We look for biomechanical issues that may be contributing to your pain. For example, weakness of core and buttock muscles may be contributing to excessive loading of your hip and knee joints. The aim of this process is to get a baseline recording of your current problems. This allows us to plan a treatment program that suits you best. Braces can help to reduce pain and reduce the load on the affected joint. In the case of knee pain, we recommend the Ossur Unloader One and Unloader Fit braces. They are dynamic, uni-compartmental unloading braces, which means that they help to reduce the pressure on one side of the knee and transfer it to the other side of the knee. This works well when you have a problem primarily on one side of the knee. Our physiotherapists have spent a lot of time and training with Ossur to become authorised fitters of these specialised braces. The braces are not suitable for all patients; therefore, we need a careful assessment to ensure that they are appropriate for you. The braces are not a standalone solution, and work well in conjunction with an exercise and weight loss program. Exercise is the key for effective management of arthritis. However, it is important that you get the intensity and type of exercise right for your situation. One of the big problems is people with osteo-arthritis often know that they need to lose weight, but whenever they try and exercise, they end up aggravating their sore hip or knee. This cycle often ends up in frustration and despair. 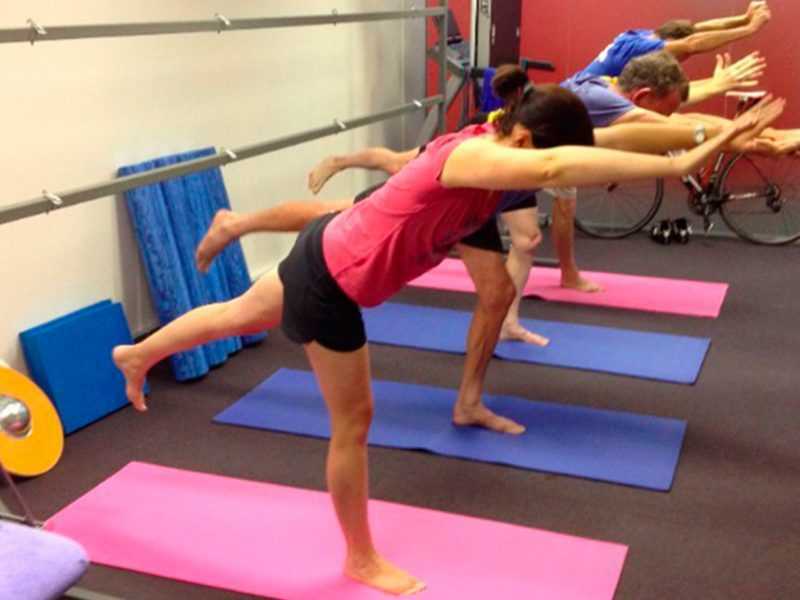 At St Leonards Physiotherapy, we run a number specialised exercise programs for patients with osteo-arthritis. These have a maximum of 4 people per class, and they run for 1 hour per week for 9 consecutive weeks. The exercises are a combination of stretching and strengthening exercises with a strong focus on Pilates. We group people of similar age, problems and exercise level. We also North’s Fitness, which is located within North Sydney League’s Club at Cammeray. Having our physiotherapist’s in the gym has allowed us to improve our osteo-arthritis program. St Leonards Physiotherapy at North’s allows us to co-ordinate your management with the gym’s existing weight loss exercise programs. Some of North’s programs include aqua-aerobics, stationary bike classes and personal training.